SAVIOR #1 What if the MOST DANGEROUS man on Earth was also the one trying to do the MOST GOOD? A man appears with no background, no memory, and no place to call home. But he has powers. Powers that seem resemble those we learned about in Sunday School. Could it be?! Is it possible that he is our "Savior" in the flesh? And if he is, then why doesn't he know who he is or how he got his powers? Strip away the spandex and trappings of the traditional comic superhero and ask yourself, "How would I react if God suddenly appeared in front of me, but everything we had been taught about him seem out of whack?" What do you think? 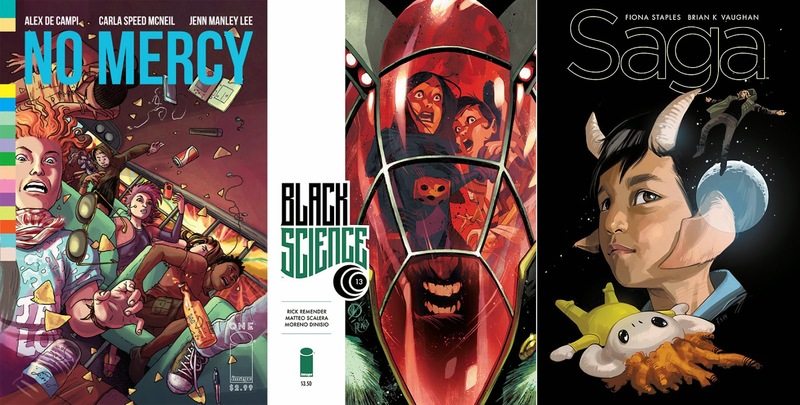 Full Image Comics April 2015 solicits here. I tell you, Image is becoming more and more the imprint I reach for first. It's wacky, it's zany, and the writers hardly ever disappoint. Not to mention that the originality is through the roof and you don't have any of that pesky "What the hell are they doing to Donna this time?" crap to deal with. 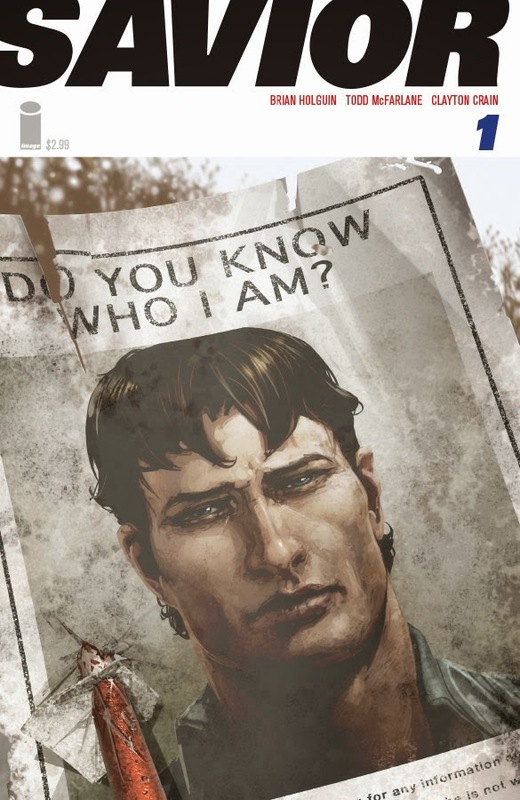 Thanks Random - Image is definitely picking up some serious steam - and I like that previews for Saga and the Walking Dead hardly say anything, so the shocks are left for the comics like the good old days. If they just had a book were Marc Silvestri was back at the drawing desk on interiors they'd be damn near flawless.